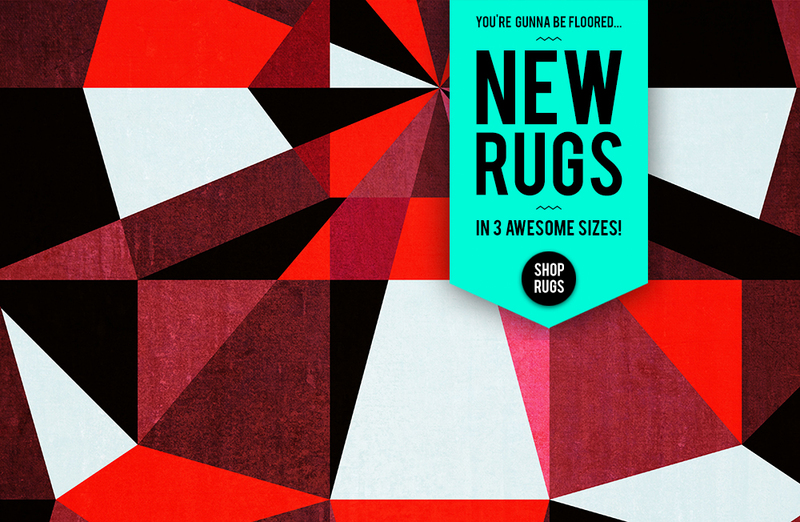 I'm excited to announs that rugs are now available with some of my designs! Take a look! You'll be floored!